Khaas Saturday Respite, runs throughout the year, providing short breaks for families, who have children with disabilities and additional needs.The Saturday Respite care is a valued service that we provide for many families who find it hard to access main line organisations due to language and cultural barriers, providing free time for parents and carers. Khaas has a highly qualified and motivated staff team providing quality care for the disabled children. The staff are continuously supported with additional trainings, to help develop their understandings, skills and enhance their personal development, which contributes to the efficient running of the playscheme. Through trainings playstaff are kept up to date with current legislation, policies and procedures. 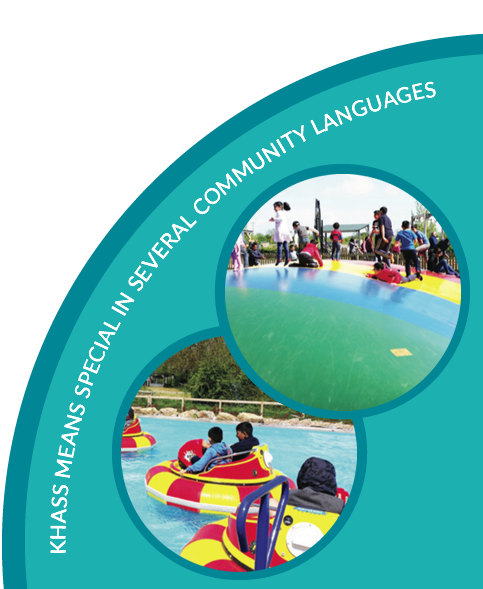 Khass has achieved The Bristol Standard Quality Improvement for Play Provision, this is achieved through providing evidence of positive practices within the playscheme. This is ongoing and is submitted on an annual basis. We have regular users forums and parent play sessions. This is an opportunity for families to come together and talk to discuss and bring about changes to the play scheme to meet their needs. Short break play sessions are held at specialist centres, Woodside Family Centre and Hop,Skip and Jump. These play centres provide specialist play equipment in an environment appropriate for the disabled children. Included in the programme of activities are educational trips and outings, to explore and enjoy the wider world. 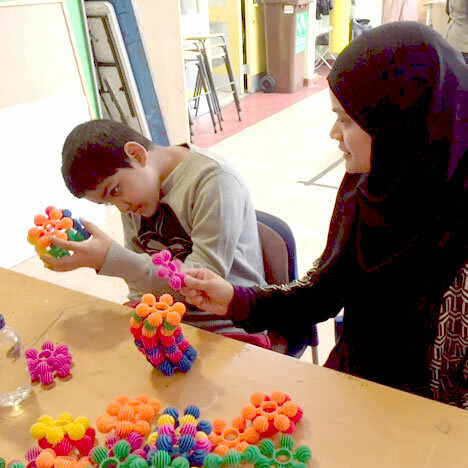 We also use external bodies to facilitate workshops for the children, i.e, bunting making, clay and pottery, t-shirt painting, african drumming, and dance workshops. 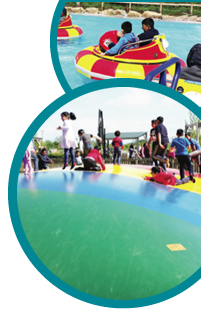 The children have access to the large outdoor play area, as well as the indoor area. 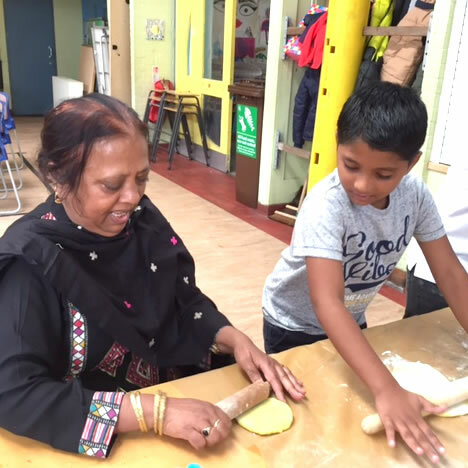 Khaas play scheme offers an extensive, Ofsted approved wide range of activities, for our children and young people to take part in, supporting them to develop their social, physical, intellectual, creative, and emotional skills. 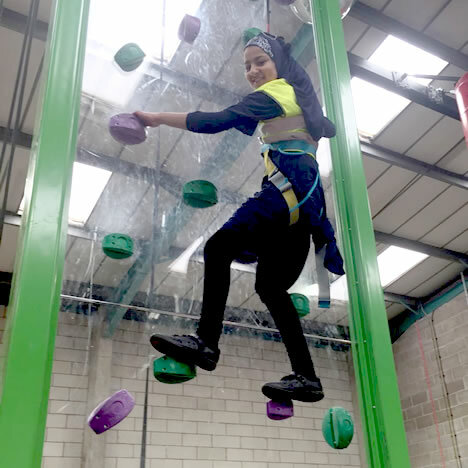 Khaas is very keen to engage with the young children in consultation about activities and planning which in turn boosts their self esteem and confidence, and encourages them to make choices, and take ownership of their play.